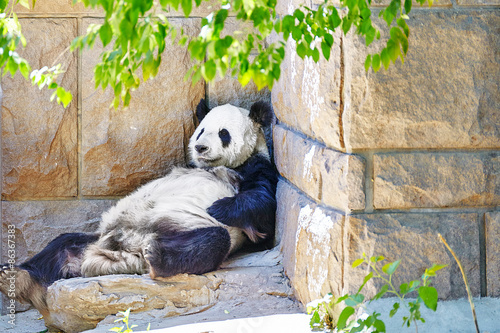 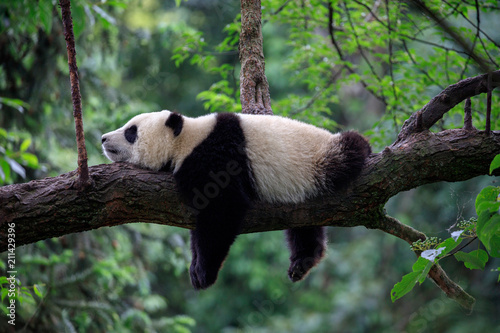 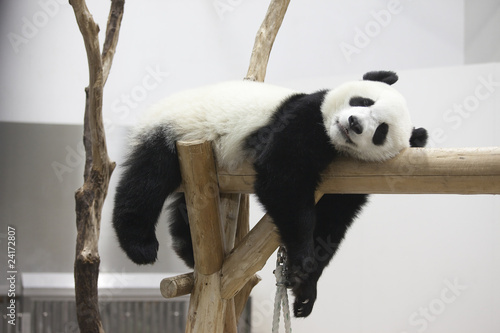 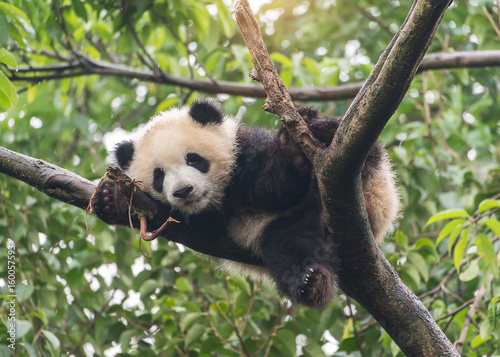 Lazy Panda Bear Sleeping on a Tree Branch, China Wildlife. 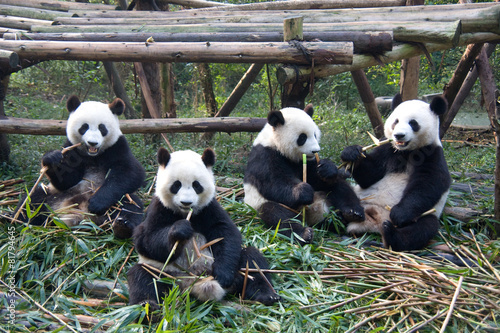 Bifengxia nature reserve, Sichuan Province. 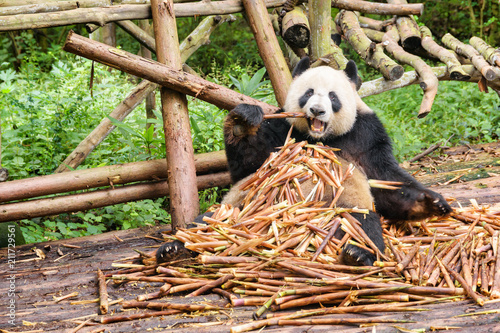 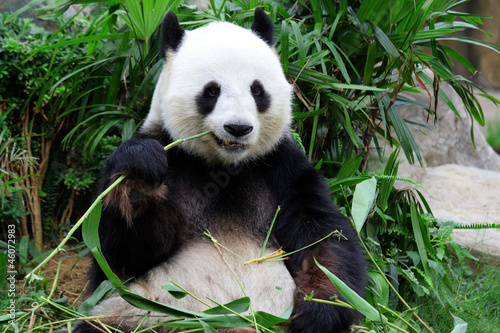 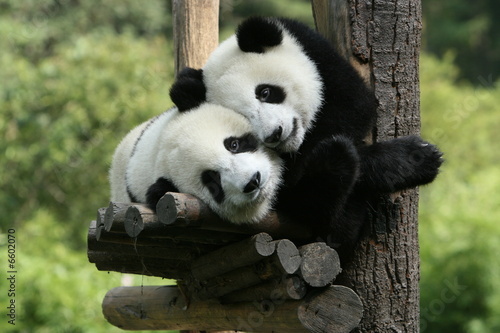 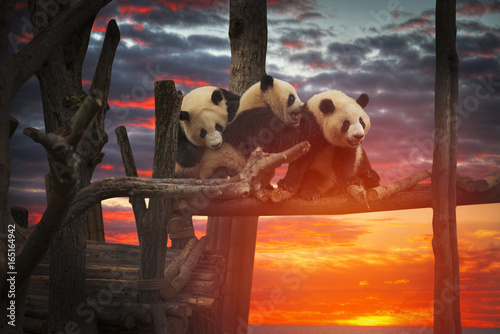 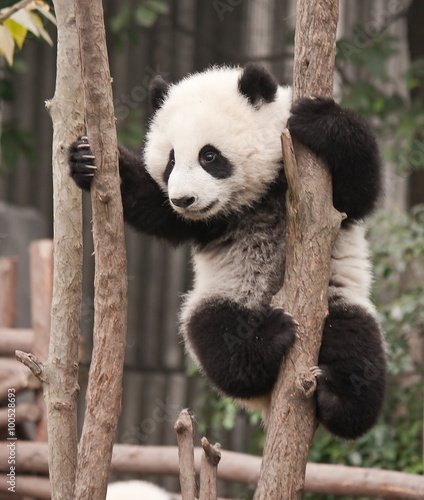 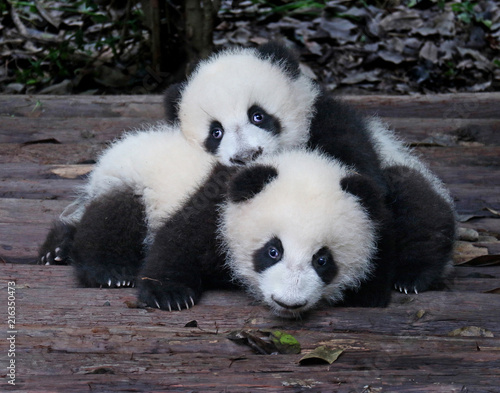 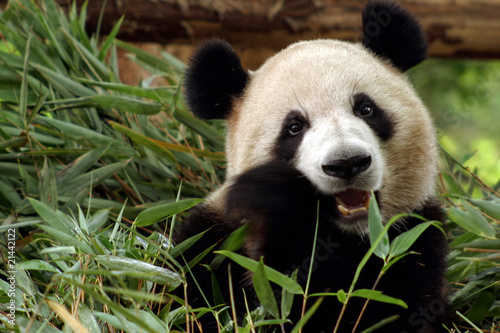 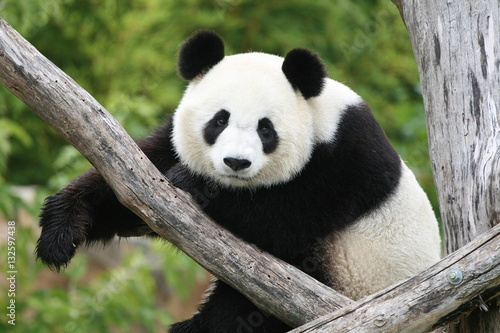 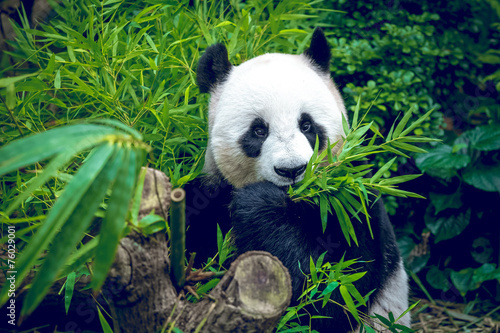 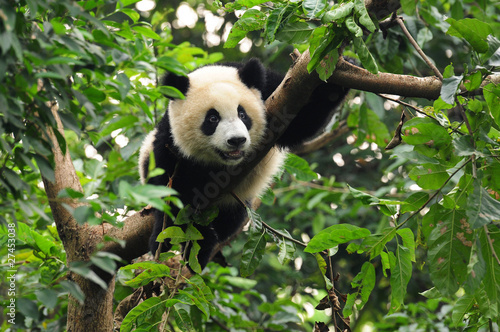 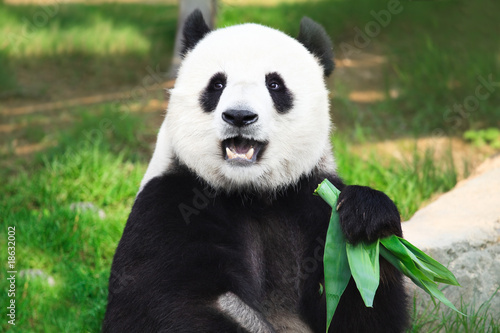 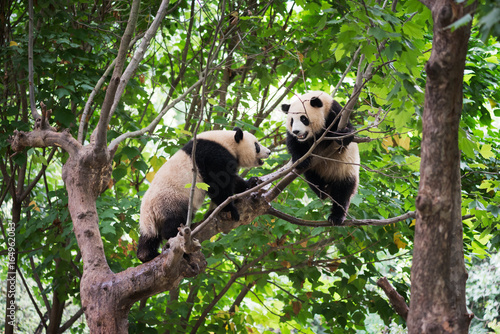 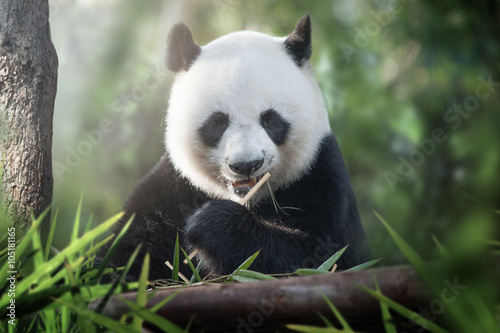 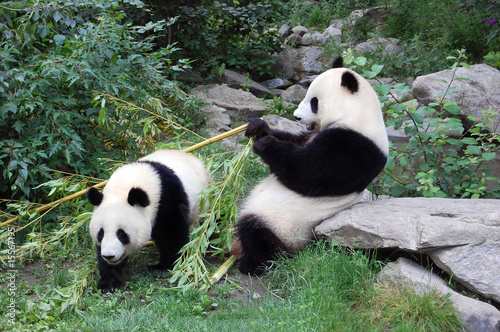 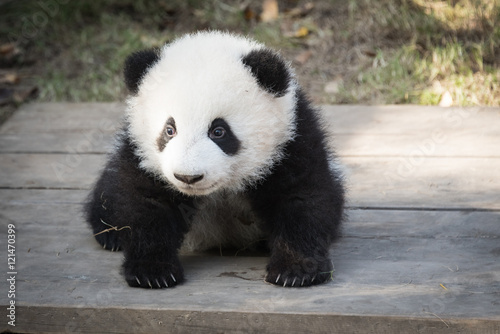 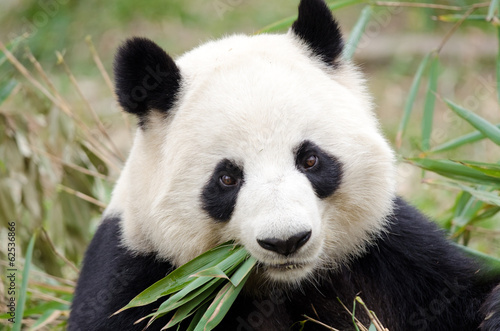 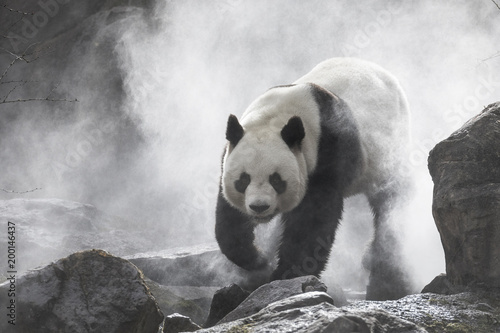 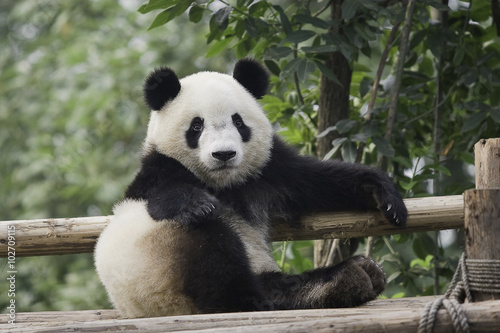 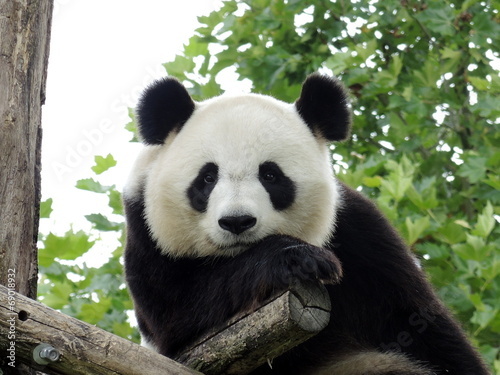 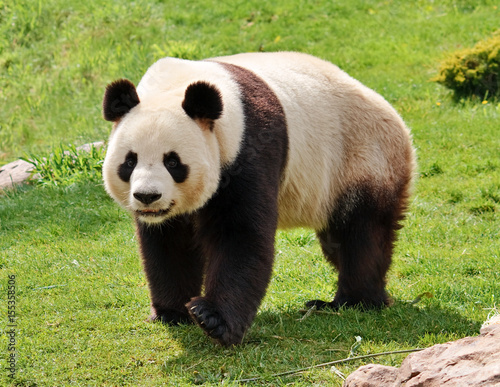 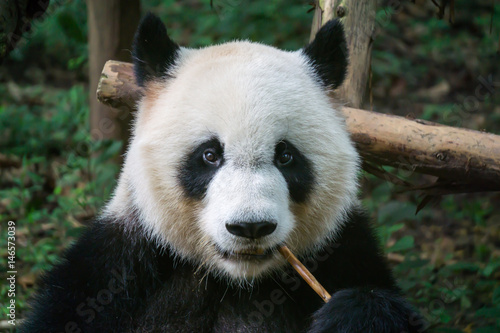 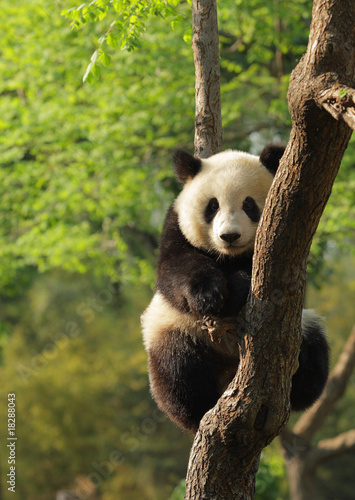 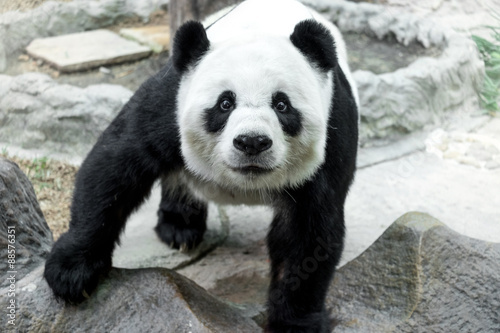 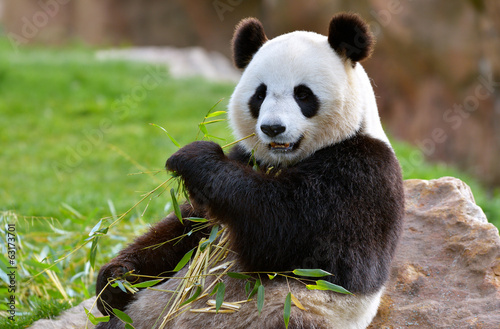 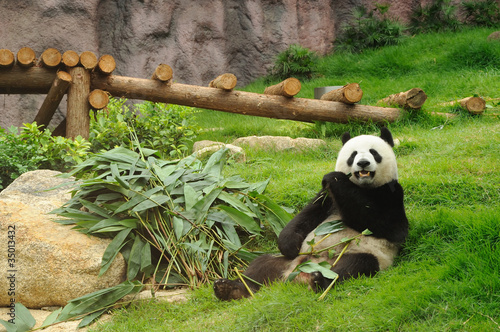 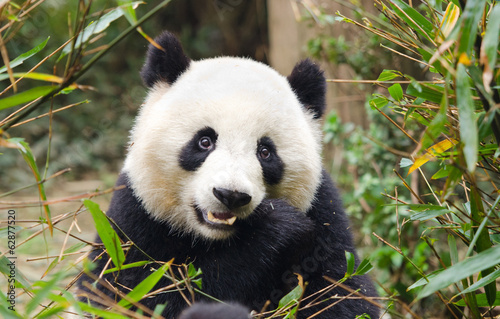 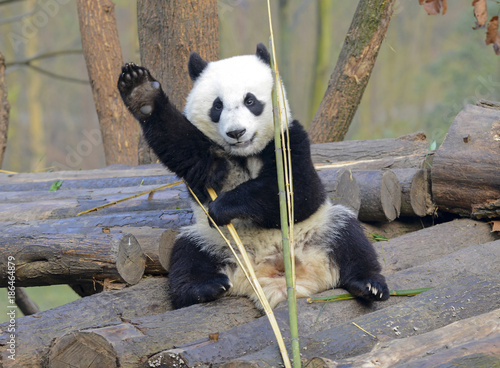 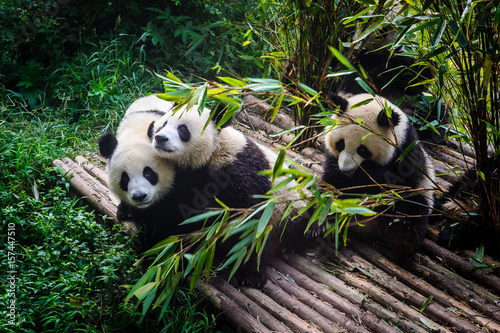 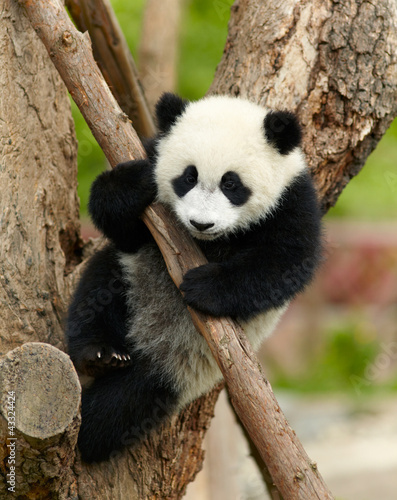 The Giant Panda, Ailuropoda melanoleuca, also known as panda bear, is a bear native to south central China. 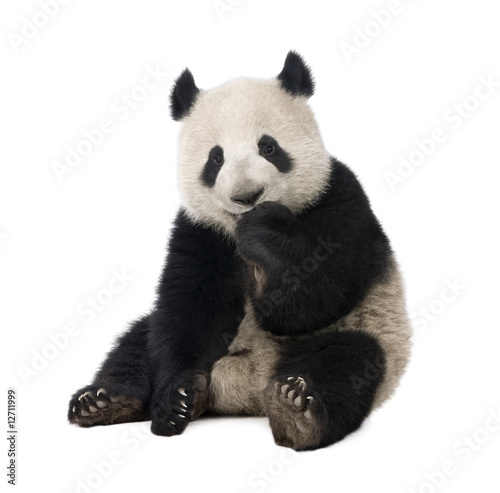 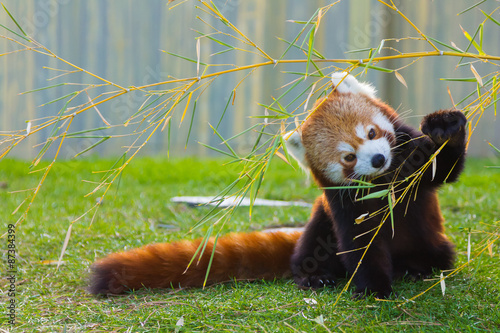 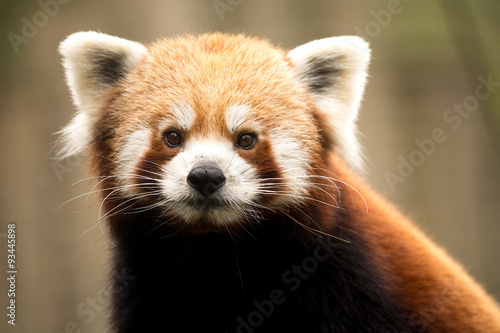 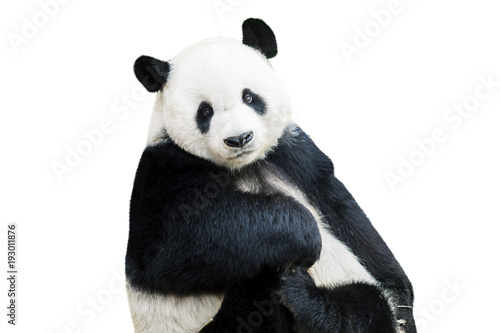 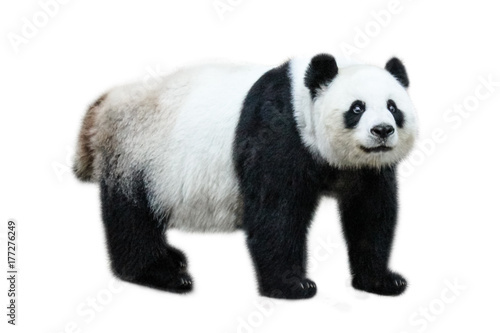 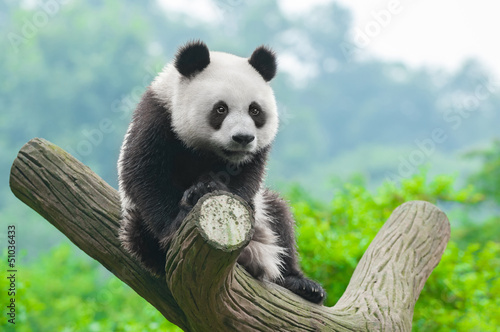 Panda standing, side view, isolated on white background. 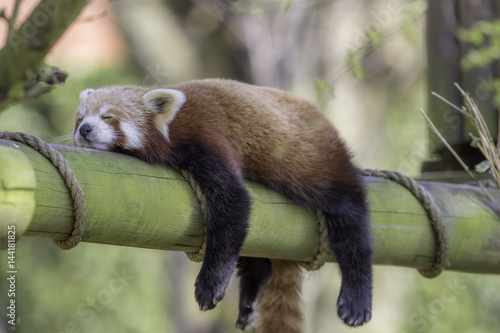 Sleeping Red Panda. 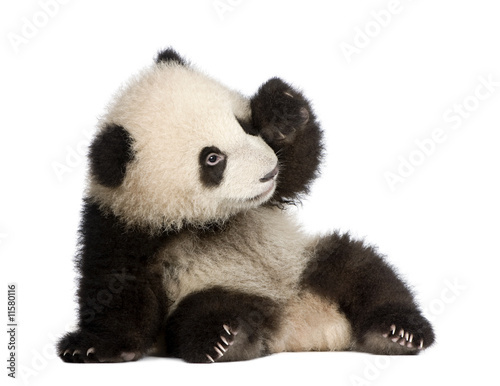 Funny cute animal image. 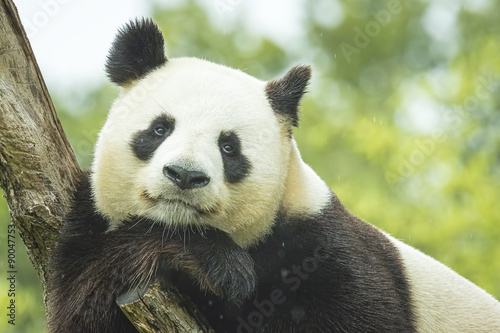 Giant panda looking at camera. 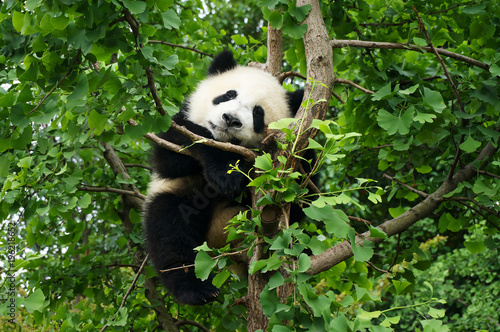 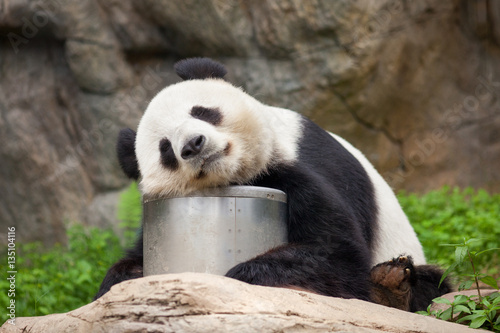 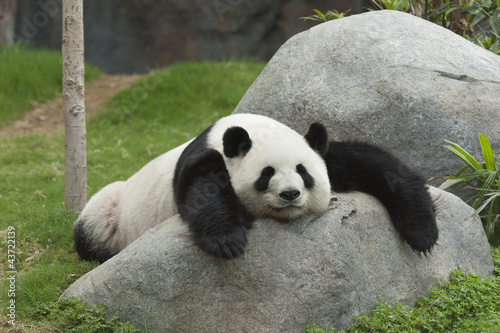 Cute sleeping panda in outdoor. 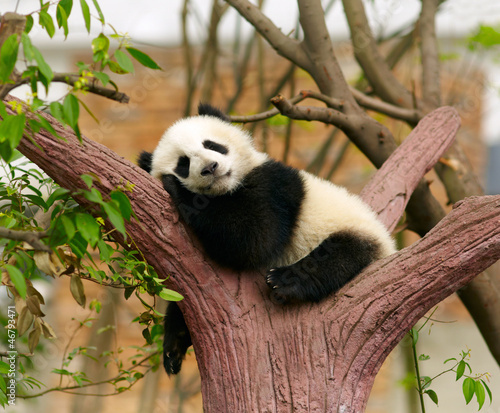 Giant panda baby over the tree.